Your 50s and 60s can be one of the most emotional times in your life. From the day your last child moves out of home and their car leaves the driveway with a big smile on their face they’re off on their next life adventure. As you wipe the tears from your eyes, a strange sensation comes over you. Your body relaxes, a smile sweeps across your face, your mind is clear and you realise that you finally have your independence back. Oh, what a feeling! 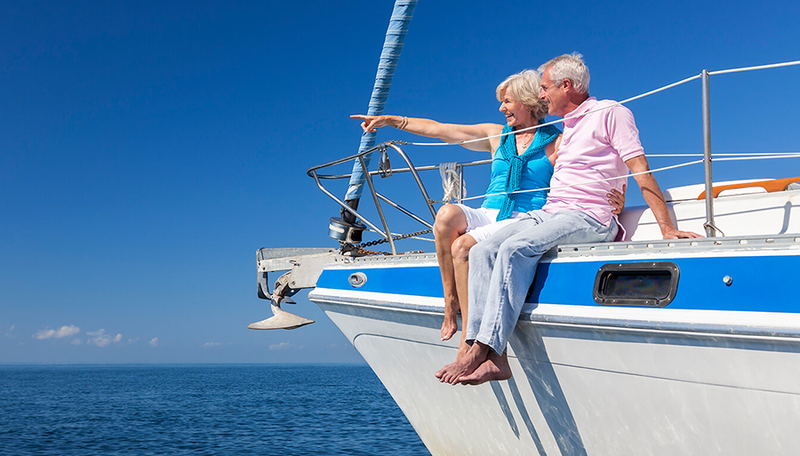 This is the perfect time to reassess your goals and start planning for your retirement. The thought of retirement can be daunting and many feel overwhelmed and unprepared. The inevitable questions surround your mind; where do I start? Is now the time? What do I need to do? Can I afford it? How much money do I need in retirement? Will it last? Retirement planning can be confusing which is where we come in. Hunter Wealth Management can help you understand your goals and then develop strategies that will give you peace of mind, knowing that you are on the right track to financial independence in retirement.